The City of Sydney has announced that world-leading engineer and renewable energy expert, Allan Jones MBE, has been appointed by the city to overhaul existing energy supply and distribution systems. As part of the Sustainable Sydney 2030 initiative, Jones will work to minimise the citys carbon footprint and introduce sustainable alternatives to coal-based electricity. The initiative is aiming for a 70 per cent cut in carbon emissions in the city by 2030. Lord Mayor Clover Moore said that Jones would be acting as Chief Development Officer for energy and climate change, overseeing the citys masterplan to implement decentralised energy. “Now is the time to create city-wide solutions to the problems of climate change. Solutions do exist, they have been implemented and shown to work. We now need the political will and city-wide co-operation to implement them on a broader scale,” said Mr Jones. Allan Jones is an engineer with over 30 years experience working with renewable energy. His experience covers energy and water efficiency; combined cooling, heat and power (CCHP) systems; alternative transport fuels; renewable gases from waste; fuel cells; and renewable energy. Jones was responsible for taking the English borough of Woking off the grid by introducing renewable energy systems to the region. 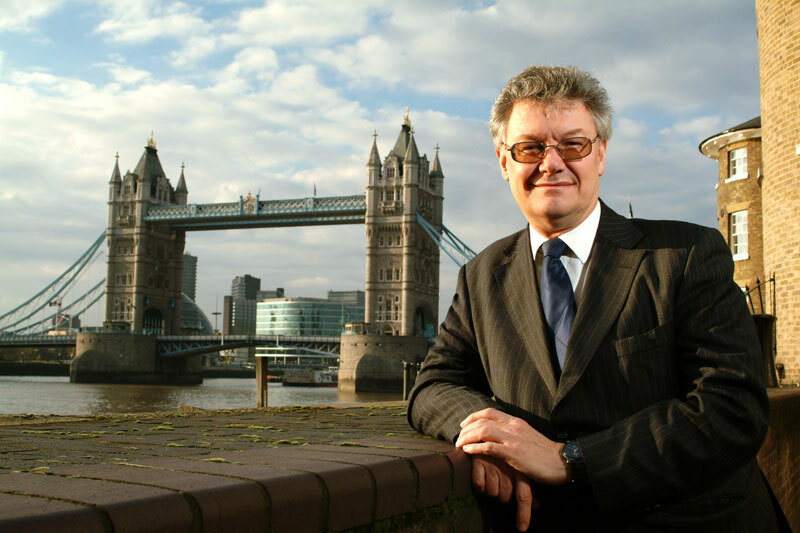 In 2004, he was appointed by then-Mayor of London, Ken Livingstone, to head the London Climate Change Agency, which worked alongside private and public companies to implement decentralised, sustainable energy systems. The City of Sydney, like London, produces the major proportion of its greenhouse gas emissions from centralised power generation – power generated extremely inefficiently at remote locations like the Hunter Valley. Almost 80 per cent of Sydney’s emissions come from coal fired electricity supplied to homes and businesses, compared with less than 10 per cent from transport,” explained Mr Jones. CCHP systems operate locally, generating electricity and capturing the heat by-product for heating and cooling. It is estimated that the system is three times more efficient than coal-fired electricity production. I think it is great that Sydney Council has employed Alan Jones. I have two issues,1. do we not have Australians who would be more than capable of doing this job & 2. why do we have so much duplication this is a national and global problem with one set of solutions. We should be all working together towards a common purpose not just be creating little islands of sustainability it just will not work. We need to look at the whole of greater Sydney, NSW, Australia and the globe. It just does not matter what the Sydney Council does it unless everybody does it as well. There has to be leadership and direction with the whole nation going in the same direction. Sydney Councils problems are the planets problems as well. Sydney city can be a great example of localised efficient energy use and will be hard for entrennched interests to ignore. The key to this is Natural Gas, which should be Australia’s answer to energy efficiency and reducing GHG emissions. Australia must gear up to take advantage of its Natural Gas resources as a domestic transition fuel. It generates 50% less GHG than Petrol per unit of heat and up to 80% less for coal. We have huge NG reserves and a grid to distribute it. It could remove our increasing dependence on a fast diminishing, increasingly expensive, insecure, foreign deficit creating, crude oil resource. It makes so much sense, in fact, one has to suspect a conspiracy behind the government’s lack of any promotion of NG use for transport and other localised co / tri generation purposes. I recommend a brief study of net sources Eg. http://news.rosettamoon.com/?p=138 this article has a rich set of links for further detail. By now Australia should have had a GHG consumption tax in place and extensive uptake of CNG for transport, it is a tragedy that we have been let down by a failure of government vision and resolve.